Hotel Transylvania is a strange equation. 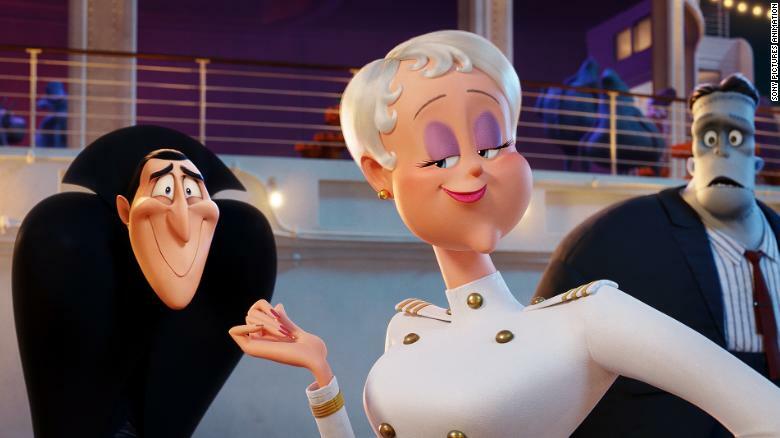 Take Sony Pictures and add much-acclaimed animator Genndy Tartakovsky, a script co-penned by Robert Smigel, and a cast of voice actors featuring Adam Sandler and his frequent collab buddies. Sounds like a too-many-cooks disaster. Mac and Kelly Radner (Seth Rogen and Rose Byrne) sell their house under contractual escrow, so they must ensure that nothing in their neighborhood screws up their chances of moving out. Three college freshman (Chloe Grace Moretz, Kiersey Clemons, and Beanie Feldstein) ditch the inherent misogyny of Greek life by creating their own sorority conveniently located next door to the Radners.